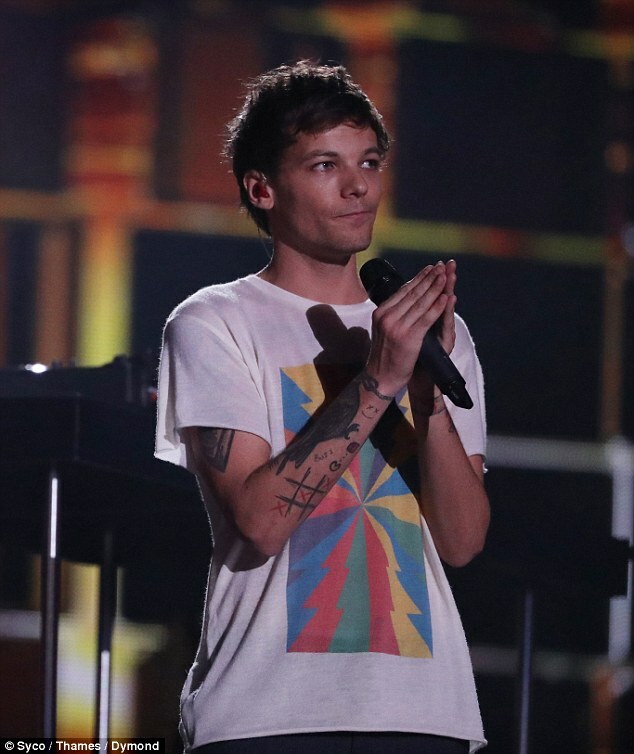 Louis Tomlinson has broken his Instagram silence since his mother Johannah's tragic passing, to thank fans for their support. 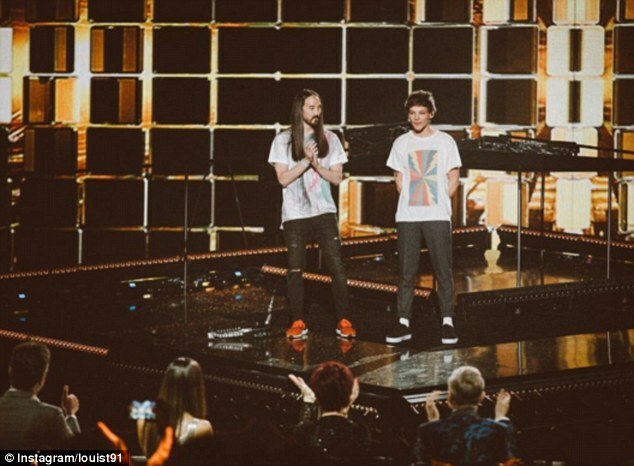 The star, 24, took to the site on Friday to upload a photo of him onstage with Steve Aoki at the Wembley Arena - shortly after their performance at the X Factor final on Saturday. The simple but effective post is made far more poignant by the fact that his last image shared with fans is one of him and his late mother. 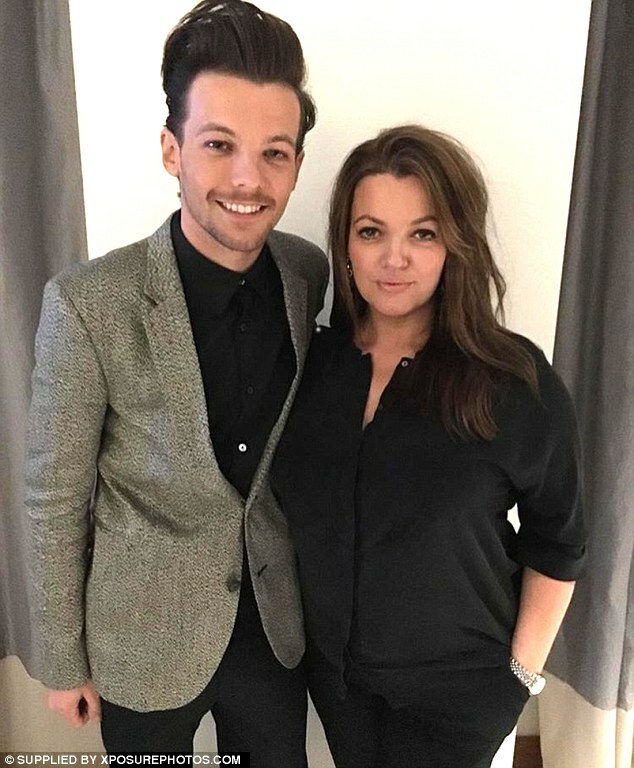 The sweet throwback photo, which Louis uploaded three weeks ago, sees him and Johannah smiling side by side as they prepared to make their way to the BRIT Awards back in February. 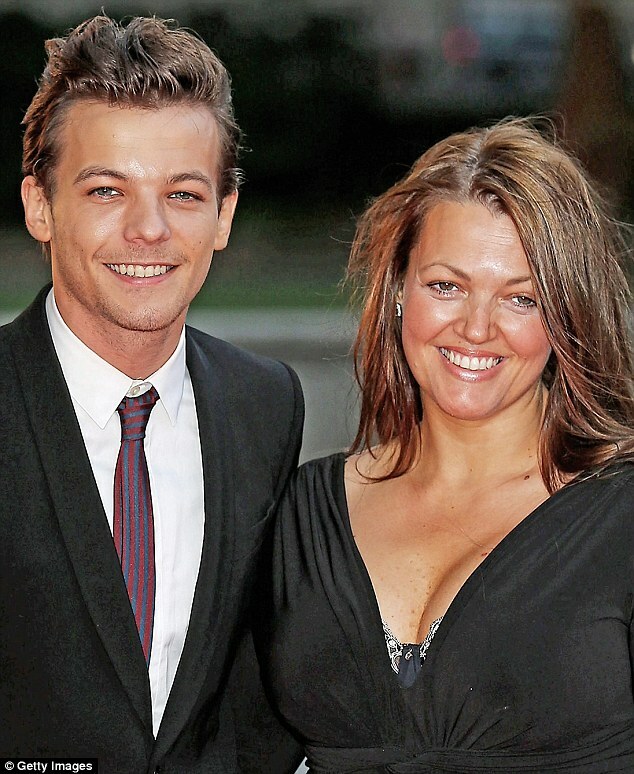 In a statement released to MailOnline on Friday, the Tomlinson family announced Johannah's death. 'It is with immeasurable sadness that Johannah Deakin's family said goodbye to Johannah in the early hours of Wednesday 7th December 2016,' it read. 'Earlier this year Johannah was diagnosed with a very aggressive form of leukaemia that required immediate and continuous treatment. 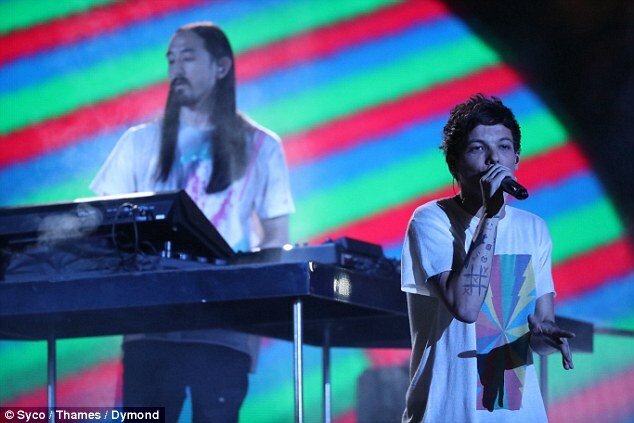 However nothing short of professional, Louis decided to continue with his planned live performance on the X Factor final on Saturday night alongside DJ Steve Aoki - in tribute to his 42-year-old mum. 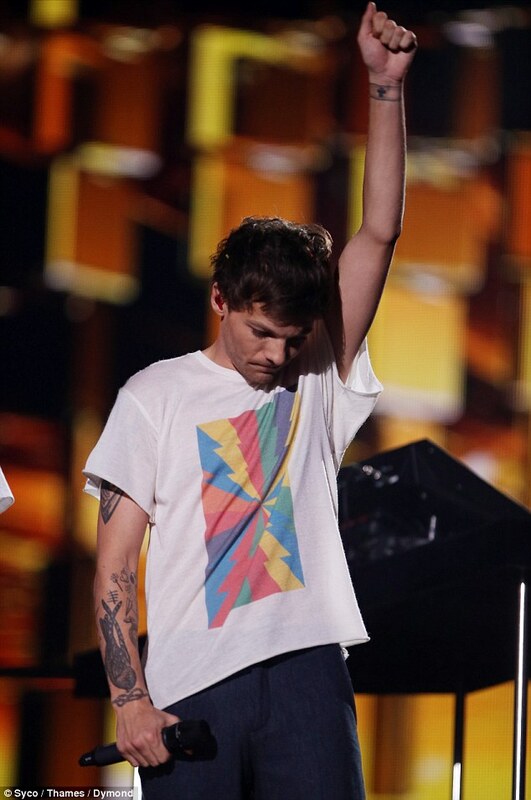 Premiering his first solo effort, Just Hold On, the star received a standing ovation for the energetic performance, in light of his heartbreaking loss. 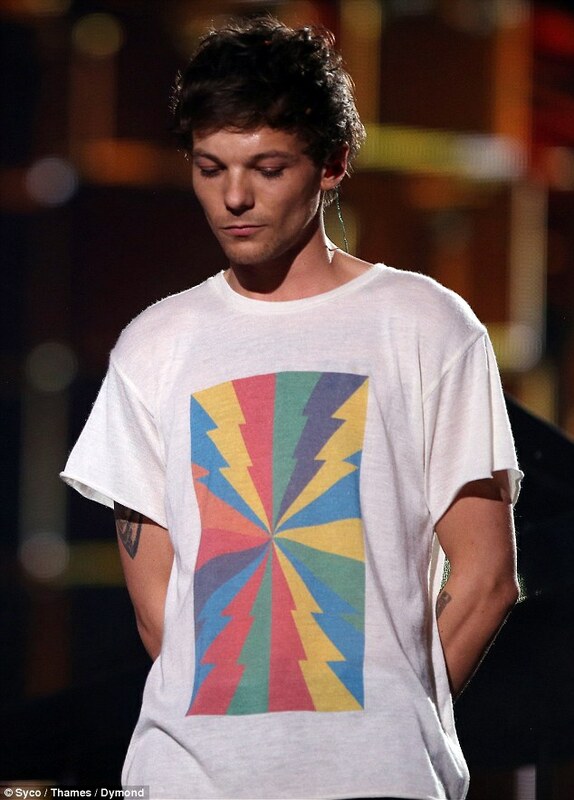 Acknowledging Louis' strength and courage, Simon Cowell said after his appearance: 'Louis, I have to say I've known you for six years. The bravery of what you've done. I respect you as an artist, as a person and your mum was so proud of you and she was so excited for the performance. Prior to his Instagram post on Friday the youngster had already taken to Twitter to show his gratitude to fans for helping him through his grief. The debut dance single has since topped the iTunes charts in 29 countries, and reached the top five in a whopping total of 67. Johannah leaves behind Louis and six other children - Lottie, 18, Felicite, 16, twins Daisy and Phoebe, both 12, and twins Ernest and Doris, both aged two, as well as Louis' ten-month-old son Freddie.